Ross County have completed the signing of former Bradford City defender Andrew Davies. Davies completed his move to Dingwall earlier today, signing a two year deal and will be named the club’s new captain. The central defender started his career at Middlesbrough in 2002 before moving to Southampton six years later, the former England Under-21 international then spent four years at Stoke City before joining Bradford in 2012. During his career the much travelled defender has also spent loan spells with QPR, Derby County, Southampton, Preston North End, Sheffield United, Middlesbrough, Crystal Palace and Bradford. Last season the 30-year-old made 34 appearances for Bradford, including starring for the Bantams in their historic 4-2 FA Cup win over Chelsea at Stamford Bridge. Davies, alongside today’s earlier signings Richard Foster and Chris Robertson take manager Jim McIntyre’s summer signings to 10, joining fellow new recruits, goalkeeper Scott Fox, defender Darren Holden, midfielders Ian McShane, Michael Gardyne, Stewart Murdoch and Jonathan Franks and attacker Brian Graham. 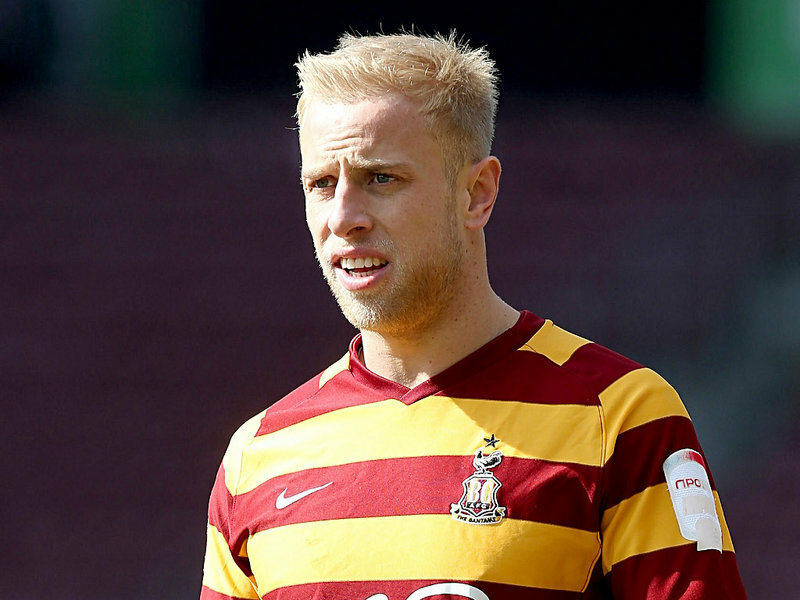 Bradford City defender Andrew Davies also in at Ross County – and immediately named club's new captain.